When it comes to Baltimore County’s race for county executive, there is no shortage of cash. 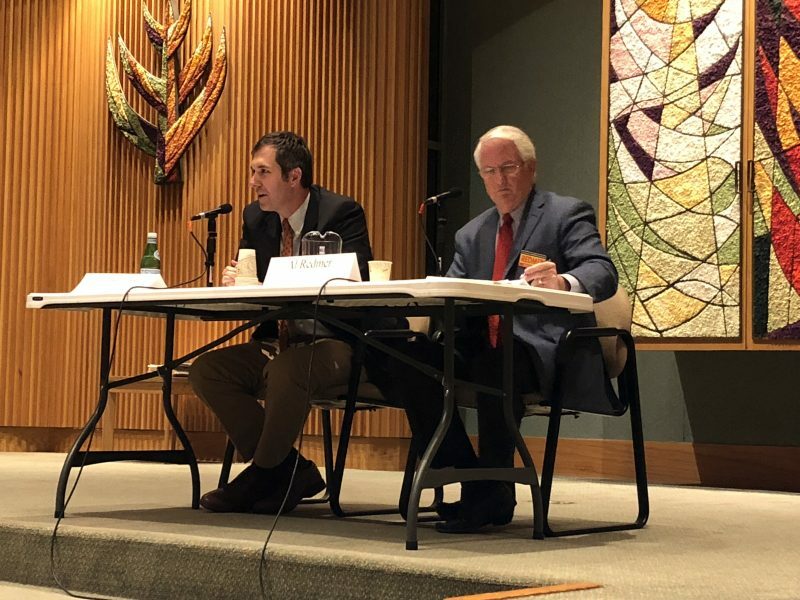 Even while Democratic candidate, Johnny Olszewski, Jr. has collected 45 percent more than Republican opponent, Al Redmer, Jr., the candidates have amassed significant financial support to capture the attention of Baltimore County’s voters. Over the last two months, the candidates received over half a million dollars each. The surge showed a steady subgroup distribution of support for the candidates. Olszewski leads with developers, political action committees (PACs), politicians and out-of-state federal and non-federal committees. Redmer leads with non-developer-connected contributions from individual contributors and businesses. From where is that money coming? Last month, The Baltimore Post published a story detailing the breakdown of contributions. Specifically highlighted were those connected to developers, commercial real estate and property management companies. As reported extensively by The Baltimore Post, campaign contributions and developer influence on the decision-making of Baltimore County lawmakers have raised questions regarding controversial development deals, such as Towson Row and Towson Gateway. With two candidates vying to lead the county next, The Baltimore Post looked deeply into the Baltimore County executive candidates’ campaign coffers. Last week, the candidates posted their August through October contributions. Olszewski’s campaign received $588,076.76 more. Redmer’s campaign almost doubled its contributions in the last two months alone, bringing in $512,564.04. From December 2014 to October 2018, Olszewski brought in $2,024,652.13. Of his total contributions, 18.6 percent – or $376,485.00 – came from the developer, commercial real estate and property management subgroups, while 59.2 percent came from individual and general business contributions. The rest – 22.3 percent – came from PACs, unions, slates, federal and non-federal out of state committees. Between January 2017 and October 2018, Redmer pulled in just over half of Olszewski’s total contributions, at $1,123,852.85. Of Redmer’s total contributions, almost 82 percent came from individuals and general business not related to development, commercial real estate or property management. 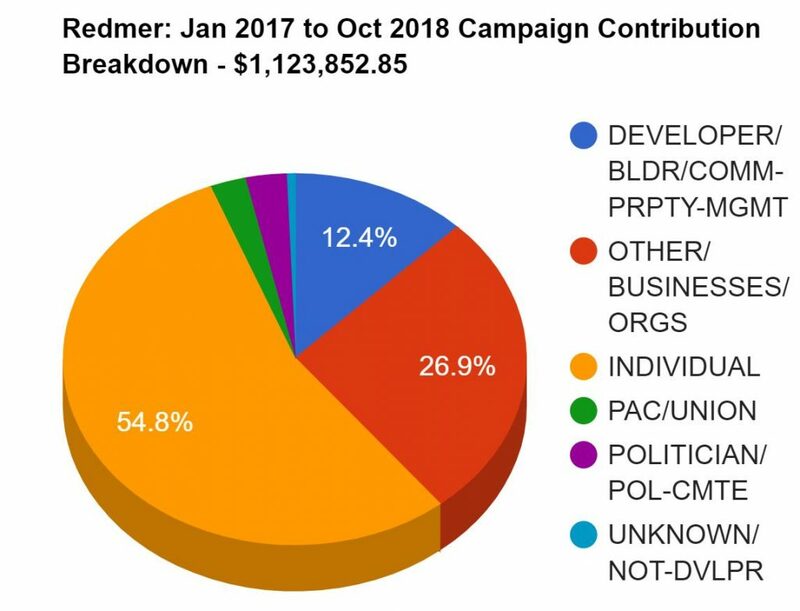 For Redmer, those subgroups made up 12.4 percent – or $139,560.18 of his total contributions, a roughly 2 percent increase from total contributions tallied prior to the latest disclosure. The rest – 5.9 percent – came from PACs, politicians or campaign committees and non-developer/unknown contributions. 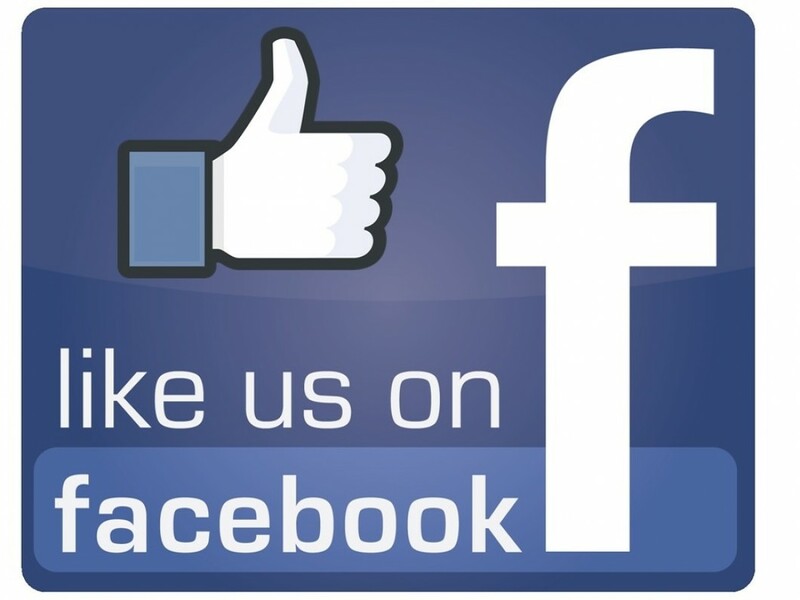 Developers, development and general contracting companies. Commercial real estate and property management companies. Donations listed as “individual” from owners, CEOs, partners and principals from those companies. Architects, architecture firms, pavers, bricklayers, drywall, concrete, electrical, HVAC or any other type of job-specific contractor or construction company. Companies whose main focus is demolition, even if they also do construction. Companies which only manage a singular project, such as one apartment complex or apartment building. Individual donations from lower-level employees from those companies. Residential real estate companies or real estate agents who made a donation. Olszewski’s financial support surpasses that of late County Executive Kevin Kamenetz who, during his run for governor this year, had accumulated $2 million in campaign contributions by May. Mr. Kamenetz passed away from cardiac arrest on May 10. Redmer shattered all preceding Republican Baltimore County executive candidate contribution records in May, when his campaign reported a total of $356,259. Prior to that, the most a Republican had raised for a Baltimore County executive race was in 2010, when Kenneth Holt’s campaign brought in $287,000 by the time he was defeated by Kamenetz in the general election. Hannah Marr, a spokesperson for Redmer, told The Baltimore Post of Redmer’s $1.12 million coffer, that his campaign “crushed” that Republican record back in the primary – a first for Republicans during a race for county executive in majority-Democratic Baltimore County. Yet, none of Redmer’s contributions reported so far have come from Gov. Larry Hogan, who has endorsed and enthusiastically supports Redmer. Redmer has served in Gov. Hogan’s cabinet as the state’s insurance commissioner since 2015. The Baltimore Post reached out to Hogan’s campaign office to ask about the lack of contributions from Hogan, for Redmer. A campaign spokesperson for the Governor told The Baltimore Post that Gov. Hogan donated $6,000 last Friday, a maximum amount permitted by an individual in a four-year election cycle. The contribution will be posted in the next campaign disclosure. Also in an earlier statement, Mr. Olszewski told The Baltimore Post “We are proud of the broad and diverse coalition we have created. Over 80 percent of our campaign funds – $4 out of every $5 we’ve raised – have come from community members, educators, labor leaders, and all those that believe in our vision for a better Baltimore County. I’m proud to be the only candidate (in) this race committed to campaign finance reform, including the creation of a public financing system to help get money out of our politics. The only special interest we should serve is the people,” he said.